Solomon will work with our customers to provide customized solutions based on their operational objectives. We provide customers with experienced professionals that will allow them to achieve excellent results. 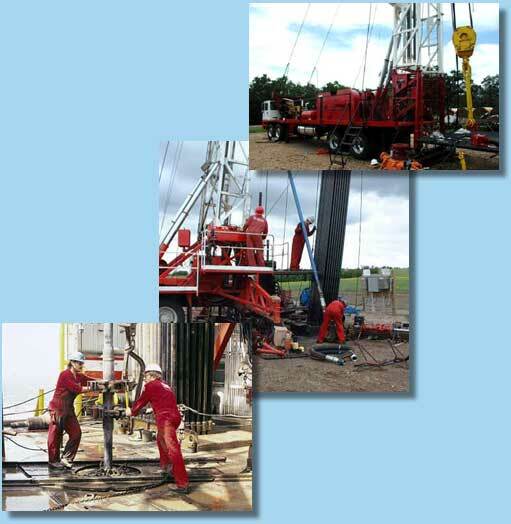 We have a proven track record of working with some of the largest energy companies in the world. Our professional engineers bring many years of experience and training to every job.